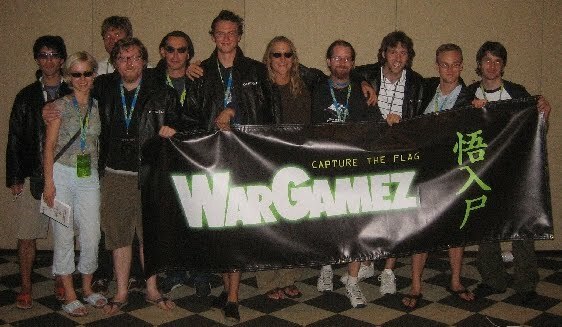 I'd like to congratulate Shellphish, winners of the 2005 Def Con Capture the Flag contest. The team was led by intrusion detection guru Giovanni Vigna from UC Santa Barbara. Giovanni posted news of the win, which includes pictures like the one shown above. I recommend reading the new Rob Lemos story Annual hacking game teaches security lessons for more information. Props to Kenshoto for running this year's game. How Do You Use Taps?